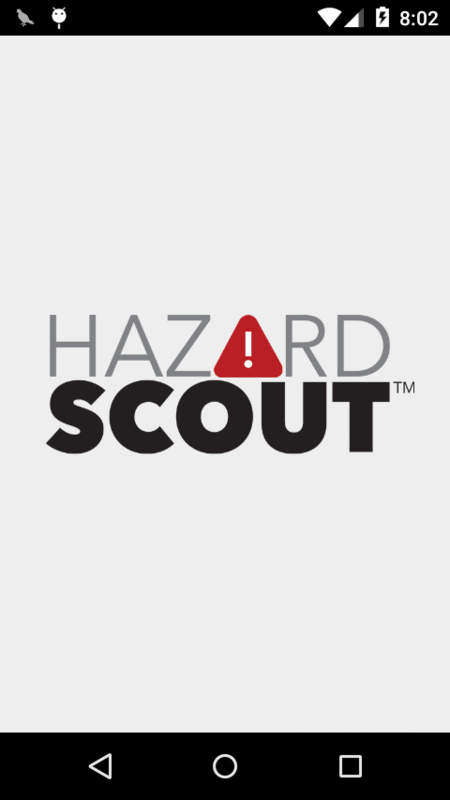 Hazard Scout is a safety management system designed to foresee and control hazards associated with workplace safety and performance. 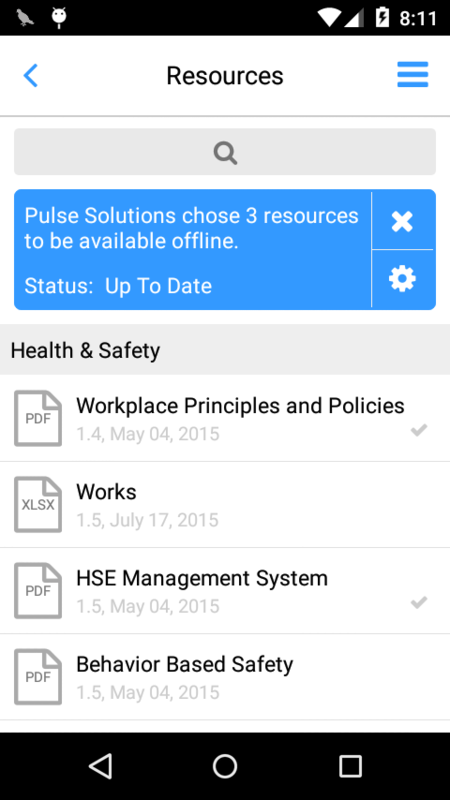 A system designed to strategically ensure the integrity of employees, equipment and processes. 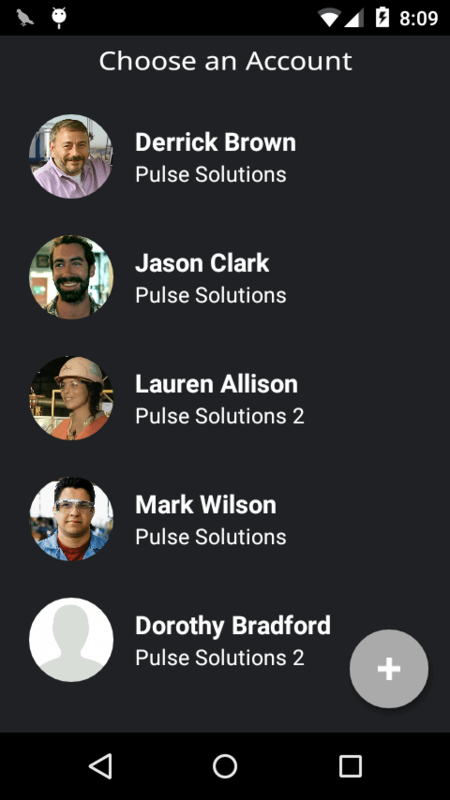 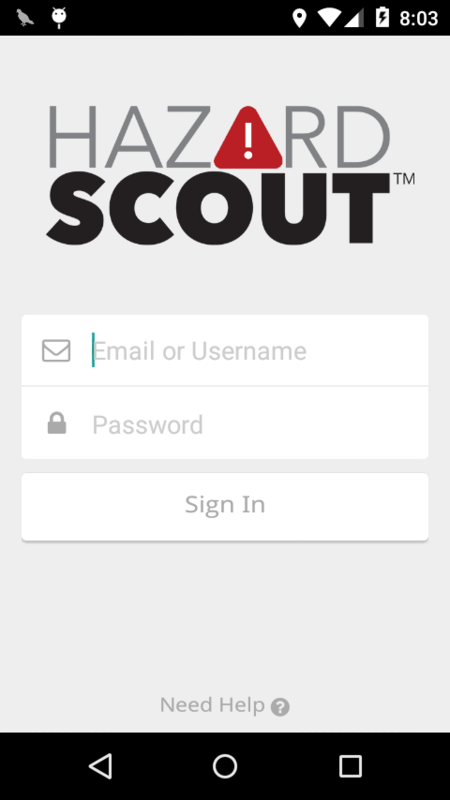 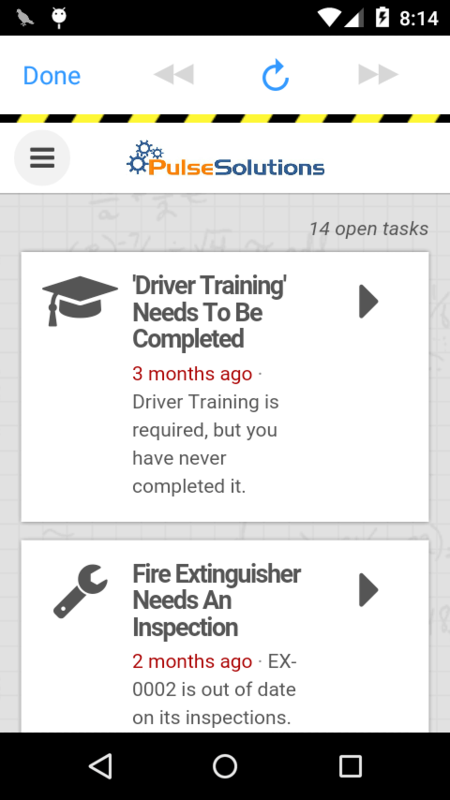 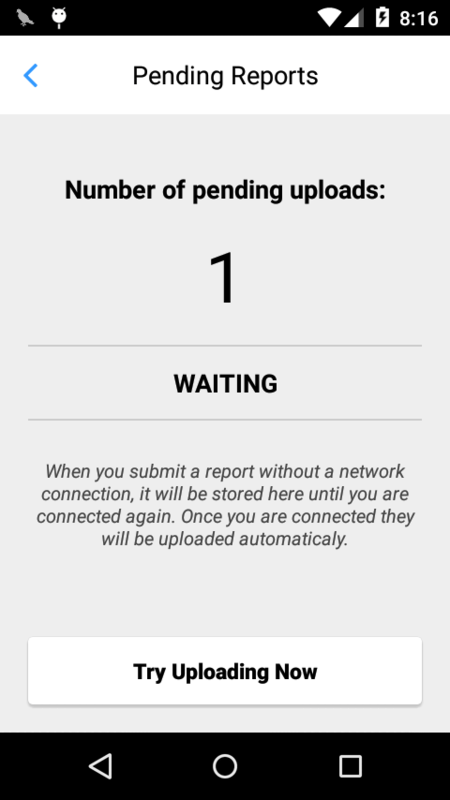 Pulse engineers built an Android version of the popular Hazard Scout IOS application, the Android version meets the specific needs of the app scope and goes beyond in terms of performance and functionality needed. 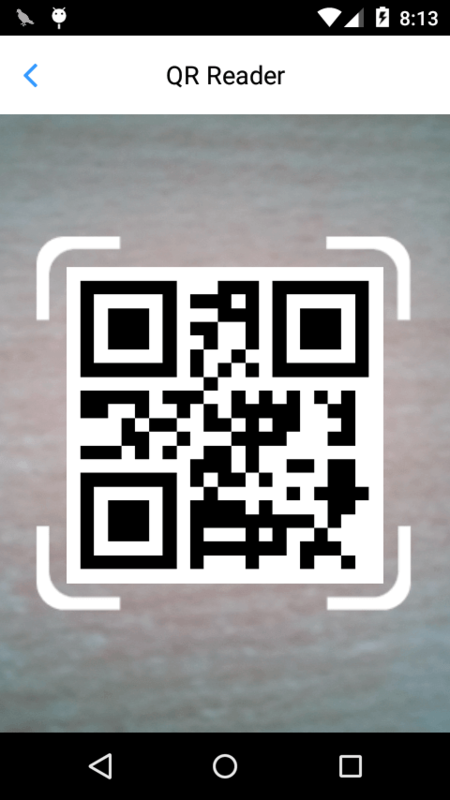 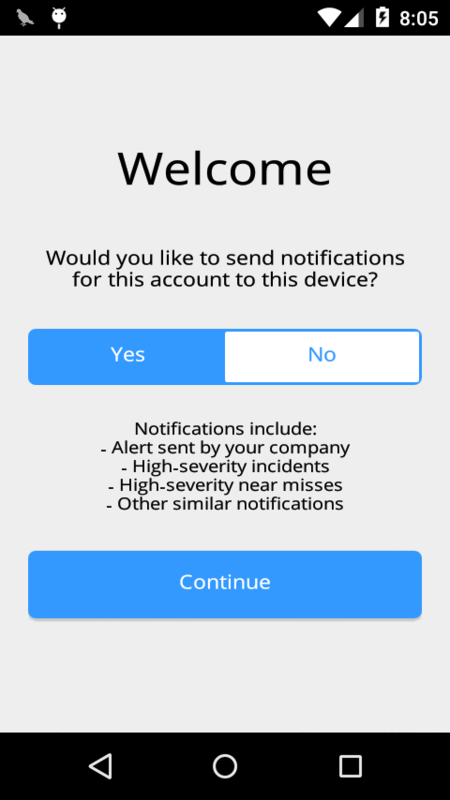 The app is a combination of several powerful safety features that make this the top app for Oil and Gas industry safety.